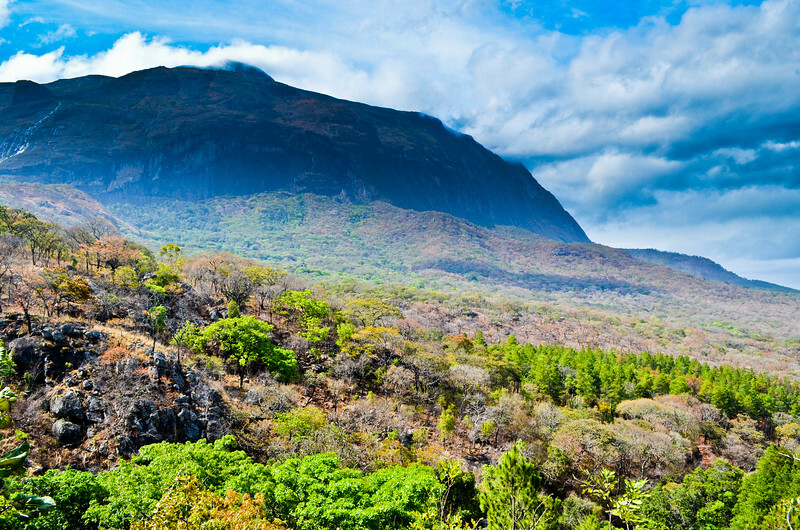 The Mulanje massif reaches 3002 meters at Sapitwa peak. The name means in chichewa "don't go there". Although it is today a popular climb, the mountain is feared and carries the stories of disappeared tourists.